Eyelashes and eyebrows are incredibly sensitive bits of hair, and maintaining them can sometimes seem impossible. What's worse: when your eyelashes are thin or short, it is unflattering and one of the first things that people notice about your appearance. This is the exact problem that Organys Eyelash Serum seeks to remedy. It is a product that claims to help you grow thicker, longer eyelashes, and it also claims to correct your thin, sparse eyebrows, too. 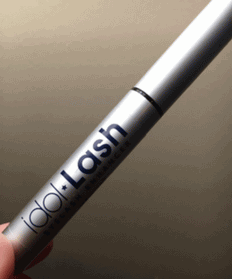 Can this simple serum really be the answer to your eyelash and eyebrow woes? Let's dig deep to find out it in this review..
Has the opposite effect for some users. Their eyelashes end up shorter than they started. Before investing in a product that will affect an area as sensitive as your eyes, you'll want to do your research. Organys makes some very bold claims, and its guaranteed return policy makes it a tempting purchase. Here's what you need to know to decide if Organys is right for you. Organys is a specially-formulated serum that needs to be applied twice a day with an applicator that is like a mascara brush. After two months of following this twice-a-day routine, Organys claims that your eyelashes will naturally grow longer and thicker. Most customers required the full two months in order to have lasting results. 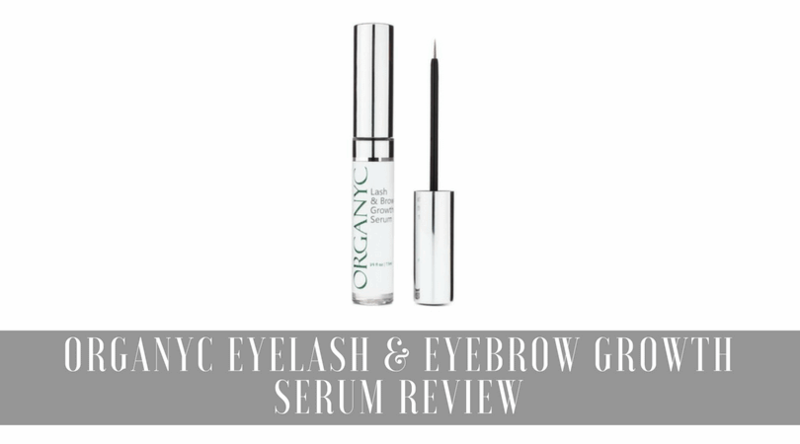 The best part about the Organys eyelash serum is that it is free of many harmful chemicals that you'll find in other eyelash serums. Organys is free from sulfates, phthalates, and paraben, which can all irritate your eyes. Additionally, Organys is committed to minimizing waste products. Your eyelash serum will arrive in a special paper-free packaging, which they says will help save trees. Concerns: But Will it Work? What are the side effects? The biggest concern you might have with Organys is that it hasn't been rigorously, scientifically tested. One result of this is that the serum does not seem to work for everyone. For some, Organys seems to have the opposite effect; that is, some customers claim that using the product made their eyelashes shorter and thinner than when they started. Organys claims that this is because everyone's body chemistry is slightly different, and so it is impossible for any one product to work 100% of the time. Worse, some customers have claimed that despite being made from completely natural materials, Organys burned their eyes. Without rigorous clinical trials, there is no way to know if these claims are valid or not. Overall, using Organys seems to be a gamble, and the only way you'll know if it works for you is if you try it. Luckily, if Organys does not work for you, the customer service representatives seem to be very cooperative, and they will happily refund you for your order. For many women, long, beautiful eyelashes and full, neat eyebrows are a must. Unfortunately, it's not easy to have the perfect eyelashes and eyebrows without diligent care for them. If you have had your eyelashes or eyebrows thin out over time, from over-plucking, mishaps with eyelash curlers, or any other reason, Organys seems to be a good option to regrow your eyelashes to be full, thick, and luscious. As a bonus, Organys is all-natural and eco-friendly. Unfortunately, Organys does not seem to live up to the hype of everything it claims to be. The biggest issue with the product is that it hasn't been thoroughly tested, and so it might irritate your eyes even though it has an all-natural formula. It also might have the opposite effect when working with your specific body chemistry, meaning that you might end up having eyelashes and eyebrows that look worse than your current state. Without clinical trials, it's hard to know if Organys will work for you personally. What's better than Organys Serum?